All of our personal details are online which is why is it essential that you protect them by using the best software. If you do not your details may be used in identity fraud, money stolen or you may even arrest by the FBI if your downloading movies or music from a torrent community. If you want to avoid the dire consequences of having your online information used against you, the best thing you can do is to use a VPN service. In this article, I will talk about which different services suit different user demands so that you can pick the right one for you. There are lots of excellent resources online that you can take advantage of to find out the best ways to keep all your online information private. One of the most highly rated is Secure Thoughts. There you will find a huge library of articles that can solve any problems with regards online security. If you just want to keep your details private while surfing the web, there are countless apps and sites you can use. These are adequate if you are not going to be downloading or uploading files but a more robust solution if you wish to carry out these activities. One essential feature that the VPN must have to carry out this operation in a private secure environment is a “Kill Switch”. This is an automatic program that kicks in and kills off the internet connection should the torrent network suffer from an outage. Without this feature, your IP address will be exposed and if authorities are monitoring they will have your exact address. If you like to do a lot of work in cafes or carry out work using public networks, your communications are at risk of being hacked. By using a VPN you can encrypt all of your data so that even when using public networks your information is completely secure. For Android devices users Nord VPN app is the best and most secure solution. 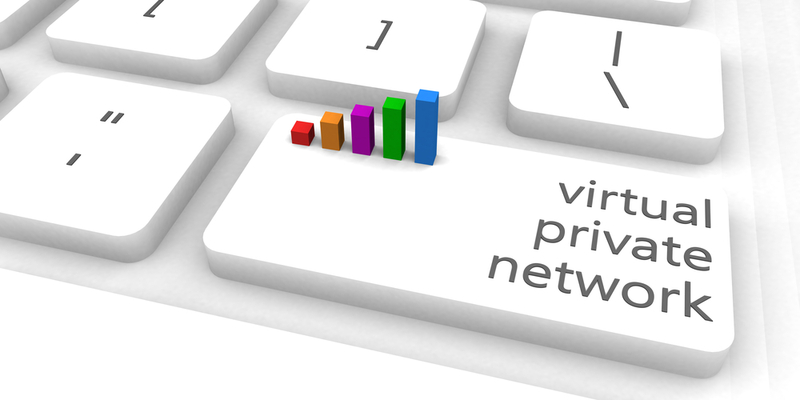 Virtual Private Networks are not just used for encrypting and securing data. They are used by millions of people around the world to get around countries laws and restriction. If gambling is illegal for instance in the country a user is based, they can their IP address to the country that is accepted and bypass the restrictions in place. This is also used widely to watch TV shows that are restricted in the country that the viewer lives. The need for encryption and VPN services is on the rise due to Governments admitting that they are spying on all of the population of their countries. This was a law passed that none of the countries citizens got to vote on and even though the practice was illegal, Governments have quietly gone about changing the laws to make them legal. In countries such as China, they are trying to ban VPN services so that they can invade the privacy of any individual they deem to warrant investigation. It is worrying times but with the breakthrough of Blockchain technology, encryption is on the rise and will be able to take back full control over their personal information.